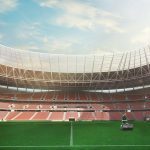 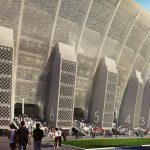 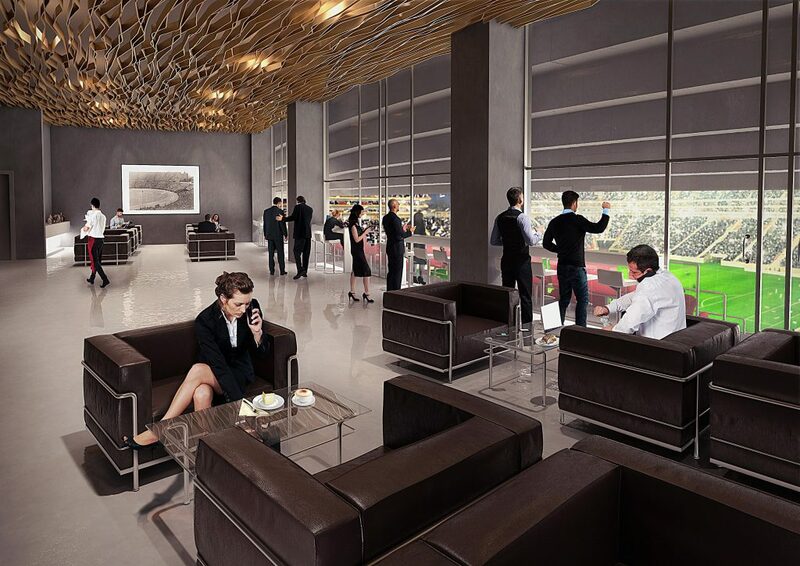 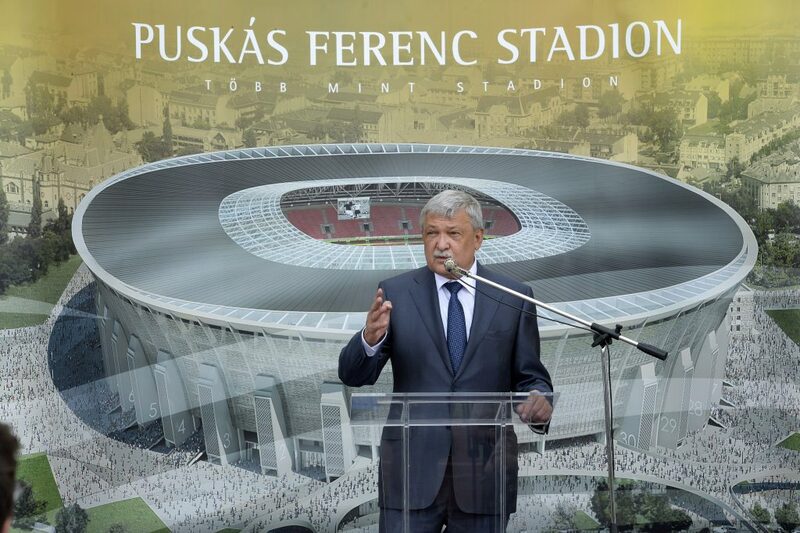 Plans for the new Ferenc Puskás Stadium have been unveiled on Thursday, reported news agency MTI. 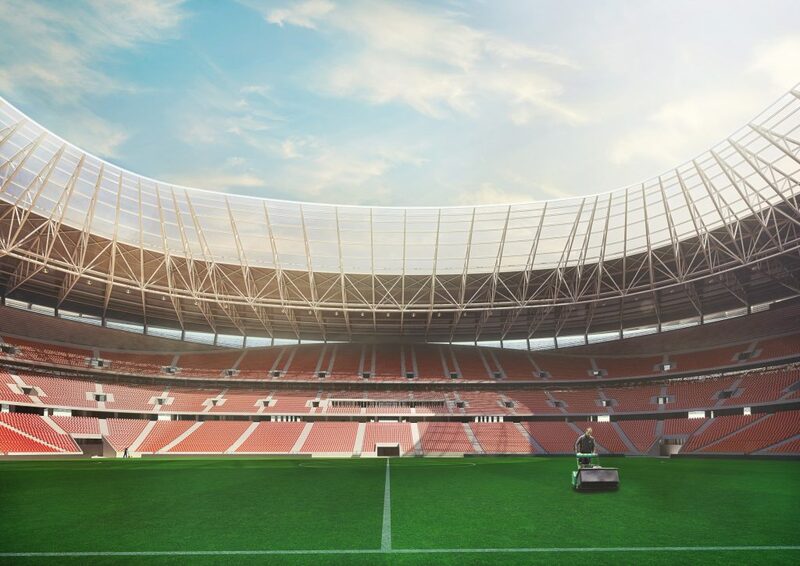 The stadium, to be built on and around the framework of the existing arena, will be a world class facility, capable of hosting up to 20 different Olympic sports, concerts and several other activities. 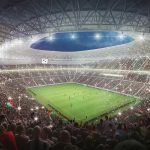 “We are building a world class facility, which will give new momentum to Hungarian sports, and will make Budapest able to host even greater events, giving us even more opportunities to progress in sport diplomacy as well”, said Miklós Seszták, Minister of National Development, at the official presentation of the plans. 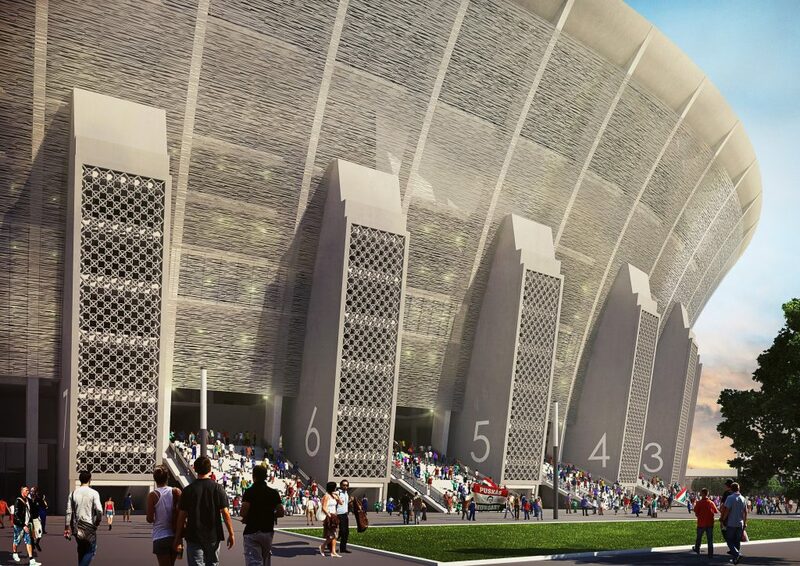 The facility’s planned capacity is 68.000 for football events, and for concerts the stadium can house 80.000 people. 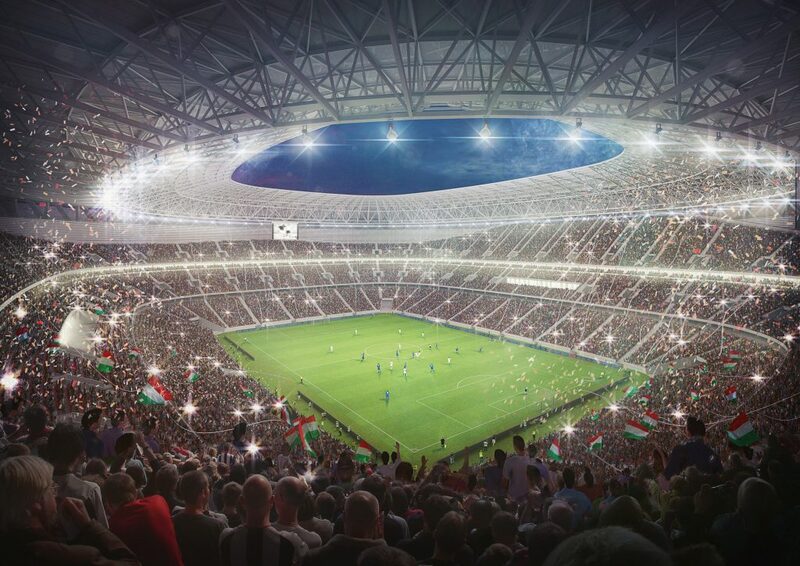 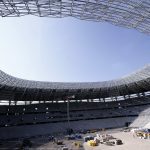 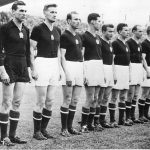 The Ferenc Puskás Stadium reconstruction project will be unique due to the fact that the framework of the old stadium will remain in place, and the new stadium and facilities are set to be built inside this historic Olympic stadium.